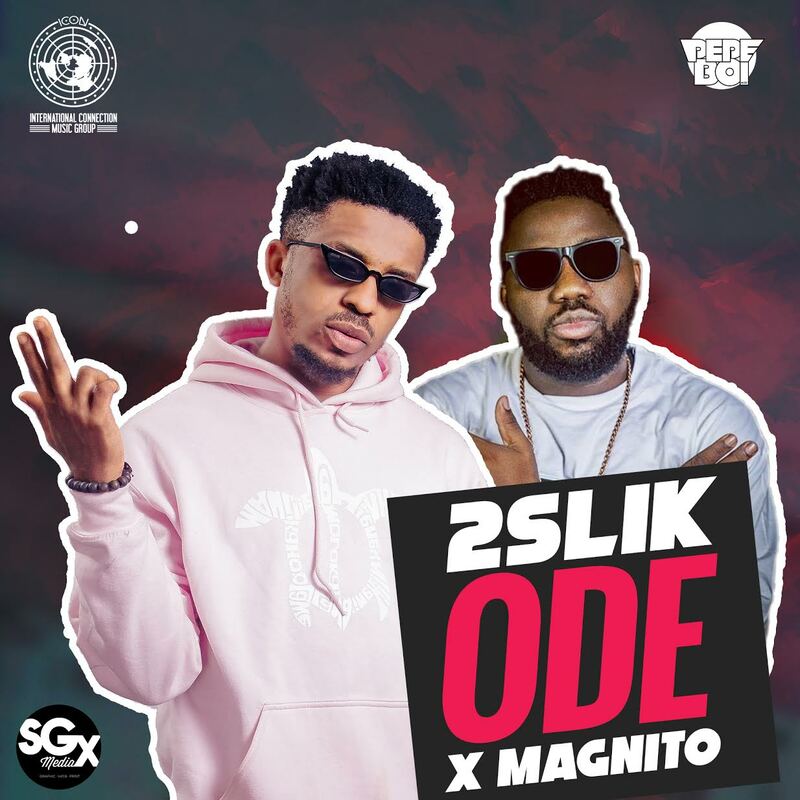 Afro-pop star 2Slik takes another step towards increasing his level of consistency with a new tune entitled "ODE" featuring rave of the moment Magnito. 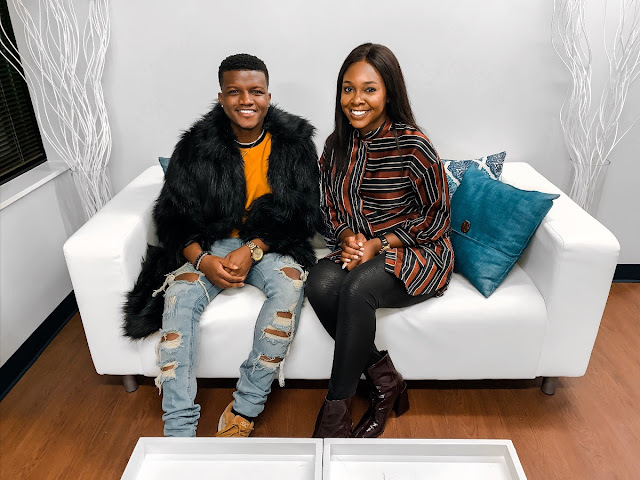 This fresh and crispy tune "ODE" is another total package set to blow up and take a good spot in the industry. With production credit to prolific Choc City music producer Ckay, ODE could be a potential chart topper, Feeling doubt? Hit the download button below and give your thoughts. Listen, Download & Enjoy this adorable piece from 2Slik.